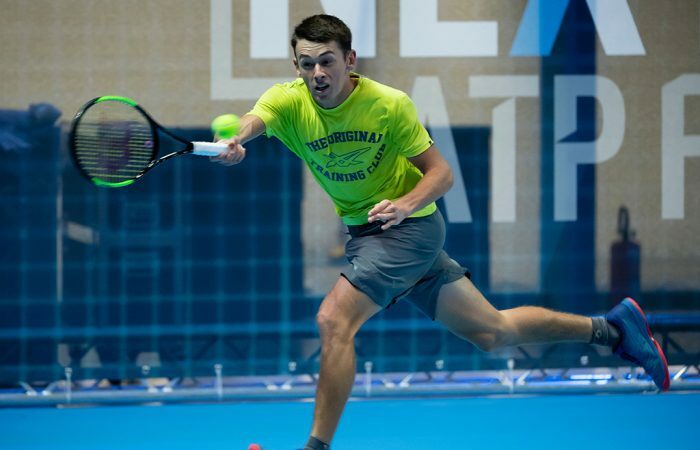 Alex De Minaur will face Taylor Fritz, Andrey Rublev and Liam Caruana in the round-robin stage when he debuts this week at the Next Gen ATP Finals in Milan. Alex De Minaur heads his round-robin group at the Next Gen ATP Finals, undefeated against the other players in his pool. 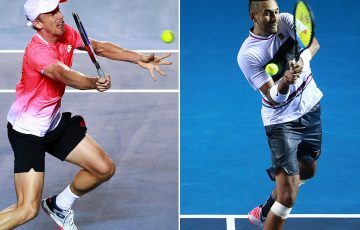 The Australian makes his debut this week at the exhibition-style event in Milan, which uses innovations such as a truncated scoring format, electronic line calling to replace line judges and mid-match coaching time-outs. The event is open to the best seven players aged 21 years and under, as well as an Italian wildcard to complete the eight-player field. 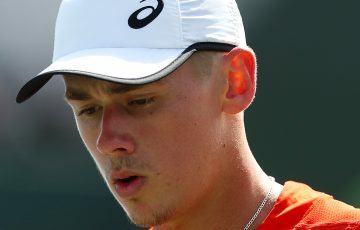 De Minaur is the second highest-ranked entrant behind Greece’s Stefanos Tsitsipas, and heads Group B which also features Andrey Rublev, Taylor Fritz and Liam Caruana. De Minaur is undefeated against Rublev and Caruana, beating the former in their only meeting in the ATP Washington DC semifinals earlier this year, and the latter in an ITF junior match back in 2015. He is yet to play Fritz. De Minaur opens his campaign on Tuesday against Caruana. The top two finishers within each round-robin group progress to the knockout semifinals. 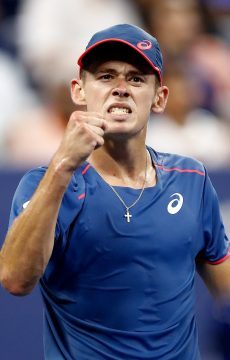 De Minaur started 2018 outside the top 200 yet surged to the brink of the top 30 after making ATP finals in Sydney and Washington DC as well as semifinals in Brisbane and Shenzhen. 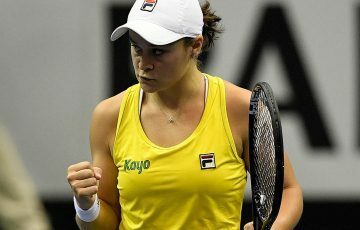 He reached the third round of both Wimbledon and the US Open, won the Challenger title in Nottingham and reached Challenger finals in Surbiton and Alicante. 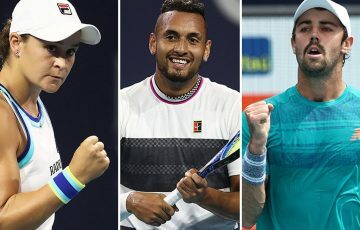 Group A comprises Tsitsipas, Frances Tiafoe, Jaume Munar and Hubert Hurkacz.